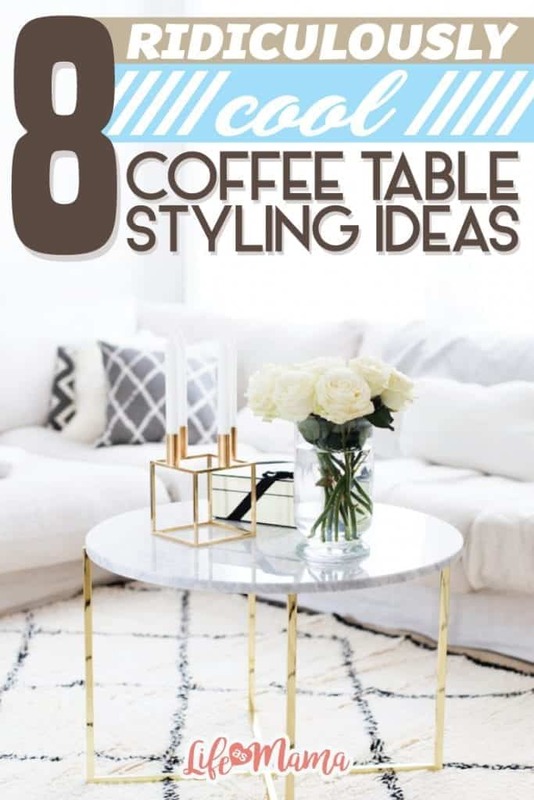 Coffee tables are the perfect space to flex your interior design skills. Not only is the surface area super small and pretty easy to fill, but the design isn’t at all set in stone. Meaning anything can change according to the whims of your tastes. The changing of seasons, holidays, redecorating the house, even something as simple as getting a new favorite color. In addition to coffee mugs and your kids’ homework, you can put just about anything on a coffee table as decoration. 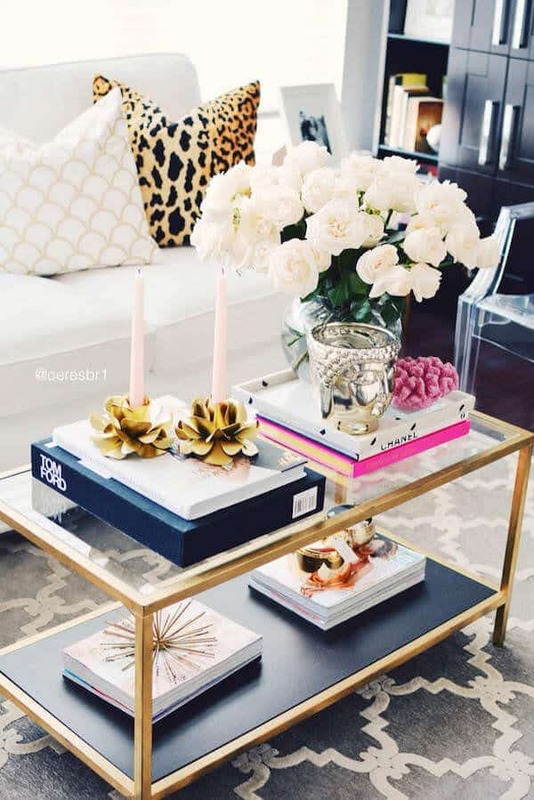 Books, flowers, candles, with the right design scheme and a little bit of vision, your coffee table can look as great as the ones on this list. While this coffee table definitely isn’t what I would describe as “matchy-matchy,” it definitely has a super cohesive scheme. 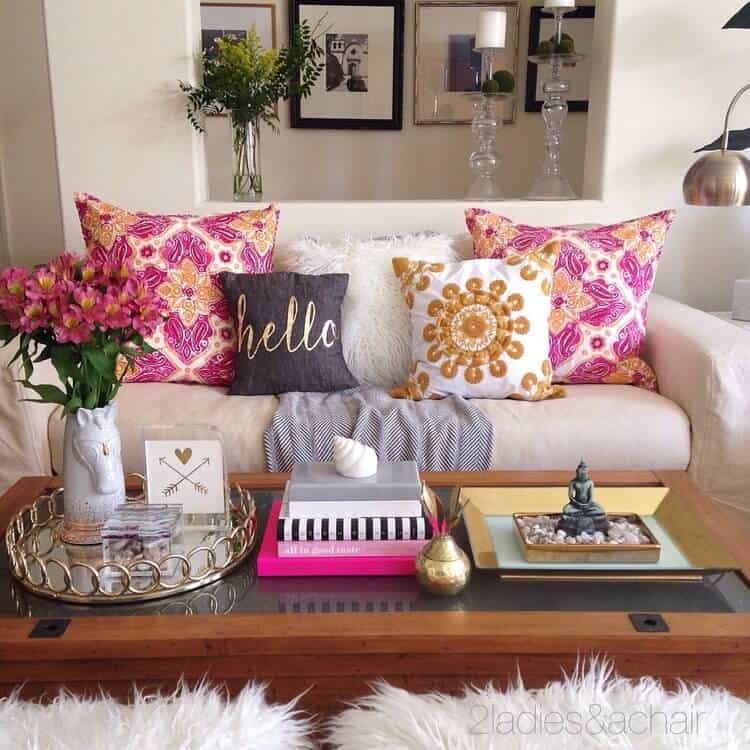 Using similar colors and vibes as the throw pillows on the couch, the items on this coffee table are eclectic, tranquil, and great for adding a bit of excitement into the living space. 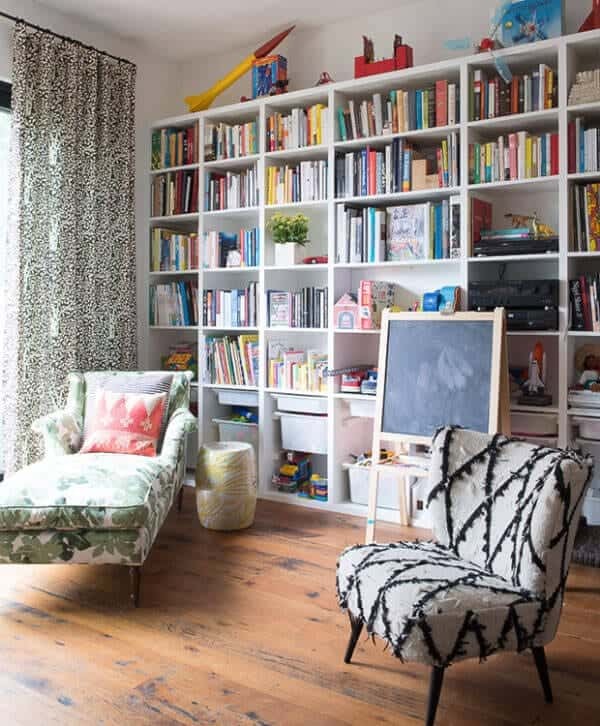 Head over to 2 Ladies & A Chair to find more great home design ideas. 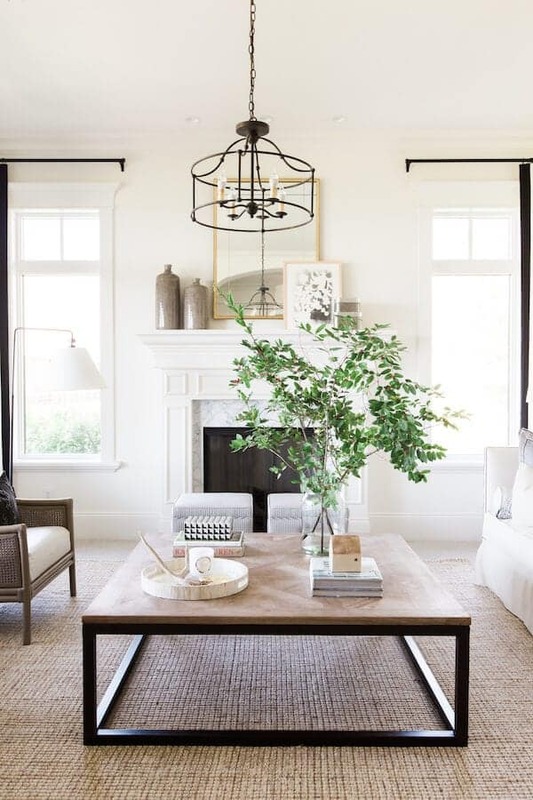 This coffee table is the perfect example of utilizing the actual table style within the decor. 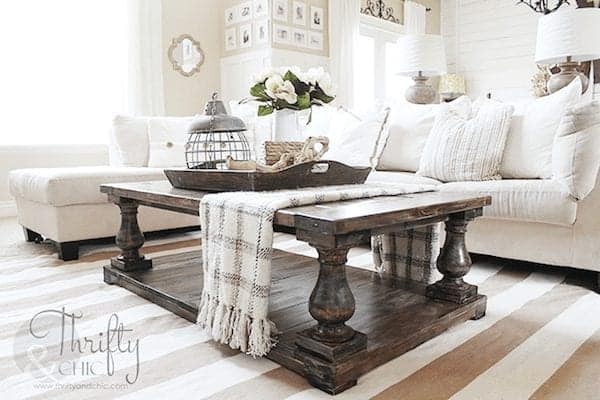 The rest of the room is very “farmhouse chic” and the table matches perfectly. Dark, vintage, and large it draws the eyes immediately and the items on the table look fantastic and add something special but, at the same time, don’t distract from the main feature. Get tips and ideas for thrifting your way to a chic home at Thrifty & Chic. You wouldn’t know it at first glance but the table in this photo is from IKEA. The gorgeous gold trim and glass top pair perfectly with the items used to decorate it. Higher end coffee table books are made even more glamorous by the presence of gold and silver items and accessories. With the candles and the large bouquet of flowers, there isn’t a space on this table that doesn’t look absolutely amazing. Head over to The Pink Dream to find out how to add some beauty to your home and your life. Your coffee table isn’t like the decor in the rest of your home. Since it isn’t permanent, you can play around with it as much as you want. Not everything has to match to look great. While the colors on this coffee table are definitely similar, the random assortment of items come together in a way that is definitely eccentric but works well anyway. 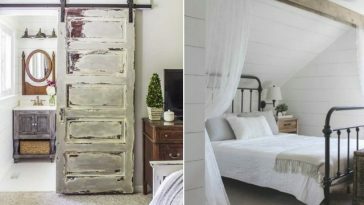 Find great DIY projects, travel tips, and home design inspiration at Swoon Worthy. Most people don’t actually read their expensive coffee table books, so if you don’t feel up to spending tons of money on books that just look good, just go without. 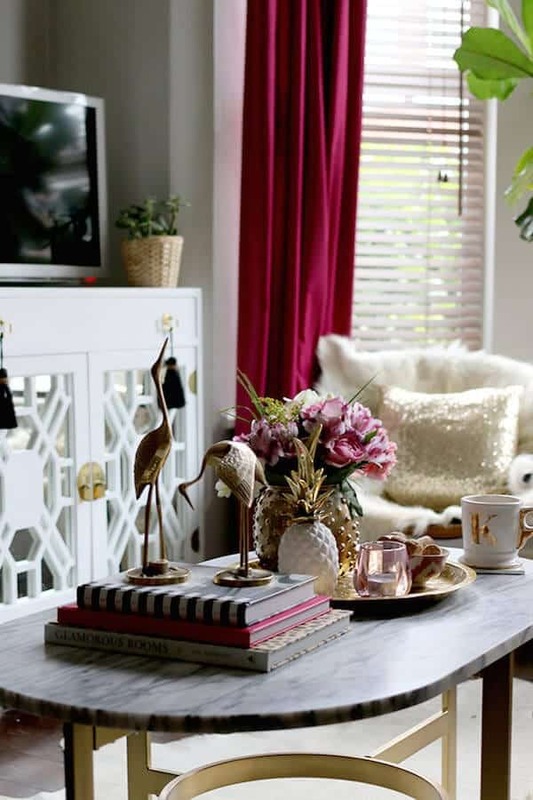 You don’t need coffee table books to put together a gorgeous coffee table. This design utilizes a simple vase of flowers, some candles, and an elegant gift box to go along with the theme of their brightly colored, soft living room. 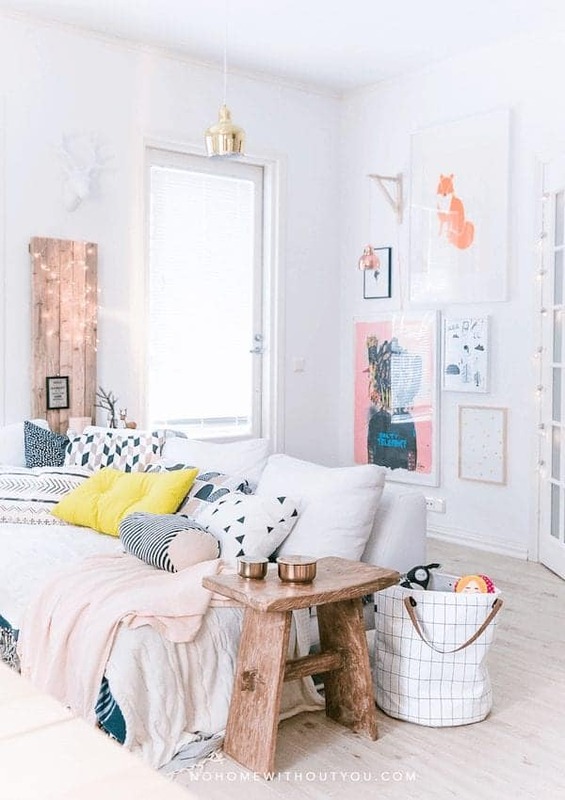 See fashion inspiration and beautiful home and travel galleries at Alexa Dagmar. 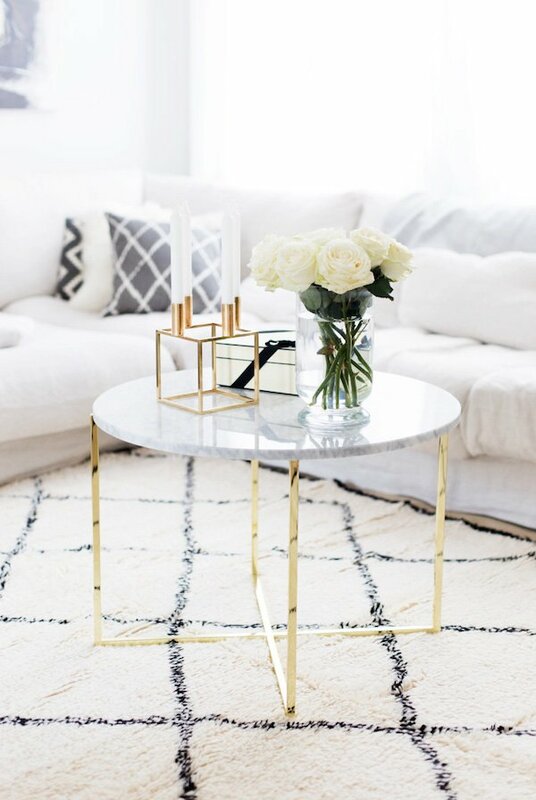 If your coffee table is a little bigger than average, it can be difficult to find things to fill up the space without being overwhelming. Follow in the footsteps of this design and do the four corners method. Each section of this coffee table is treated, in a way, like its own table with slightly different items and themes. Instead of looking absolutely ridiculous it works very, very well. 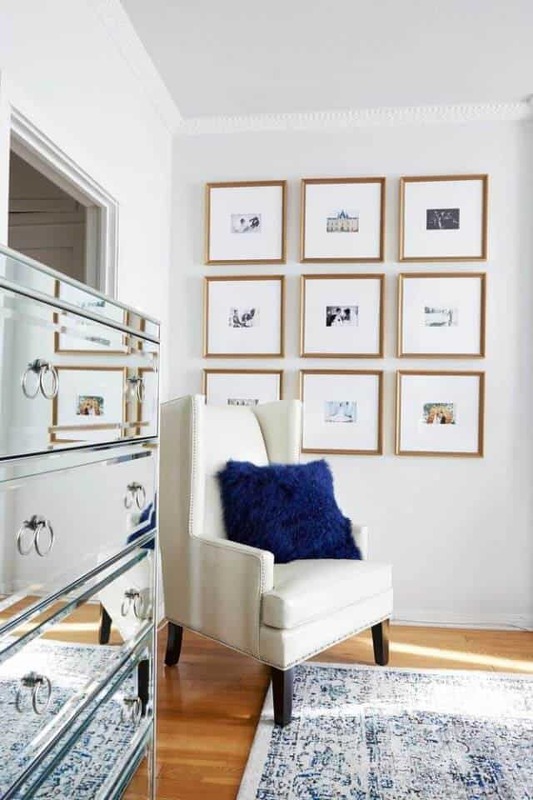 See gorgeous home-based photography and design tools at Studio McGee. In terms of the actual table in this design, there isn’t much to look at. With its simple shape and completely clear coloring, your eyes are naturally drawn to other things. 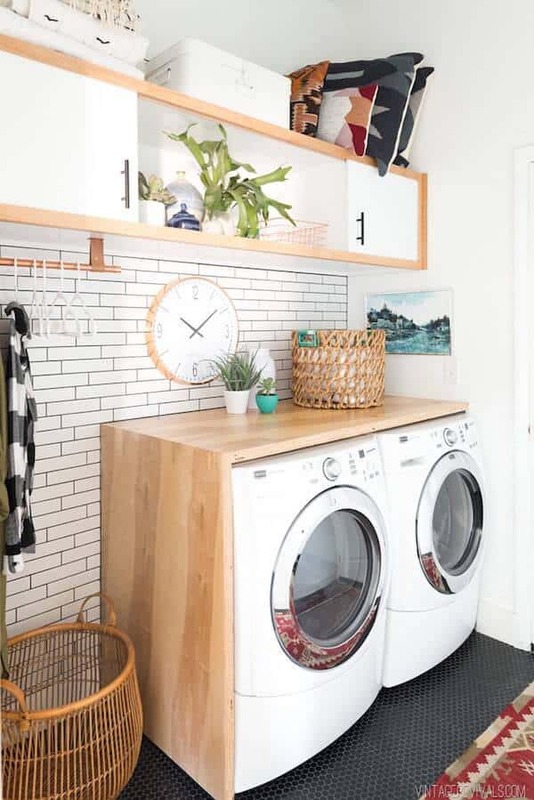 More specifically, the carpet and wicker baskets underneath it. 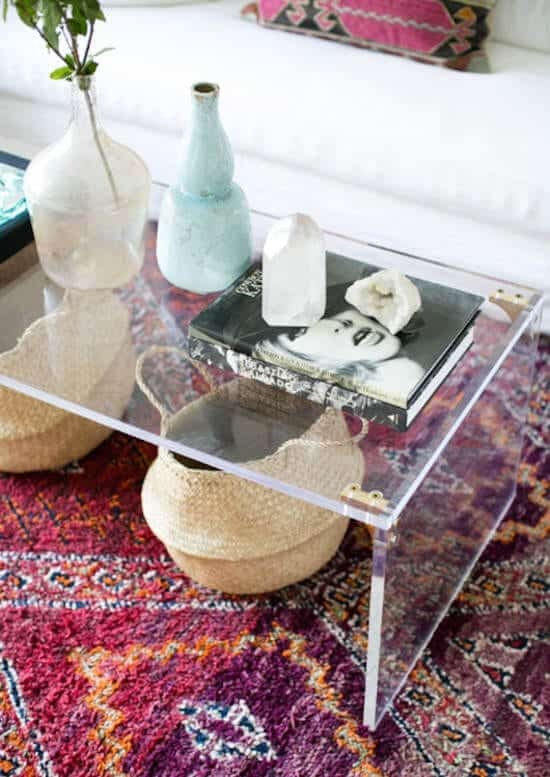 The actual table is topped with the typical coffee table books and a few crystals, rounding out the hippie-ish vibe of the entire room. See tons of San Francisco based style and ideas at SF Girl By Bay. There isn’t much here, that’s for sure. 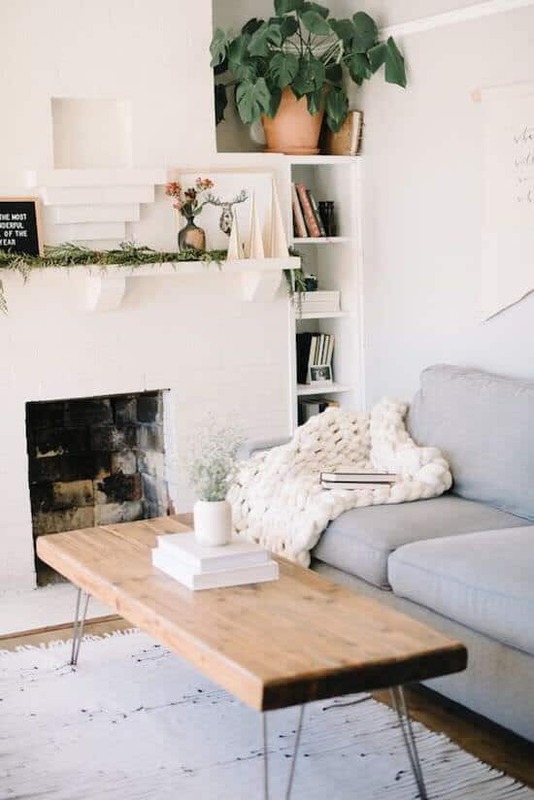 This beautiful wooden coffee table is topped with a couple stark white books and a small plant. Don’t feel bad if you’re not into the glamorous, eccentric, chic look. Especially if your family often uses your coffee table for more practical things. There is absolutely nothing wrong with wanting to keep your space as minimalist as possible. See gorgeous snapshots of a photographer’s life on Megan Floris‘ Instagram.